A new social media website to get more people cycling will launch on 21st May and can be localised by councils. A new online community that allows people to share their love of cycling with friends and family will be launched later this month. Love to Ride launches in the UK on 21st May. 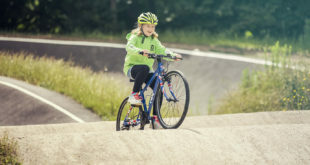 The site caters for existing riders who would like to see more people cycling, as well as providing on-going encouragement and support for new riders. 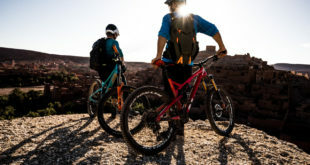 Users can invite their friends to join them on ‘virtual bikes rides’ and either race them there, or join together as a team to cycle the distance by combining their real miles. Users can also record their rides on the site and track their cycling progress. They’ll also be able to set goals for how many miles they’d like to cycle, or how many pints of beer, glasses of wine or cakes they’d like to burn off by cycling. They can then challenge their friends to achieve the same goal. Local authorities are being encouraged to create their own Love to Ride micro-sites. 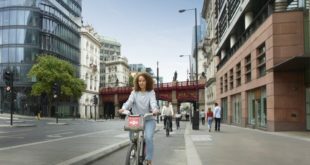 "We are delighted to strengthen and deepen our partnership with Challenge for Change and are very excited to be working on this fantastic new platform as a way of getting more and more people to enjoy the benefits of cycling."